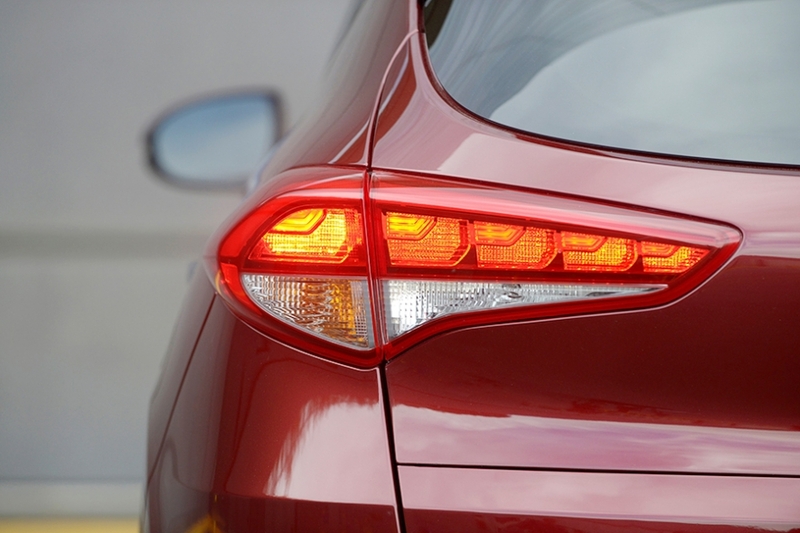 MINNEAPOLIS -- Hyundai Motor Co.'s crossover drought is over. 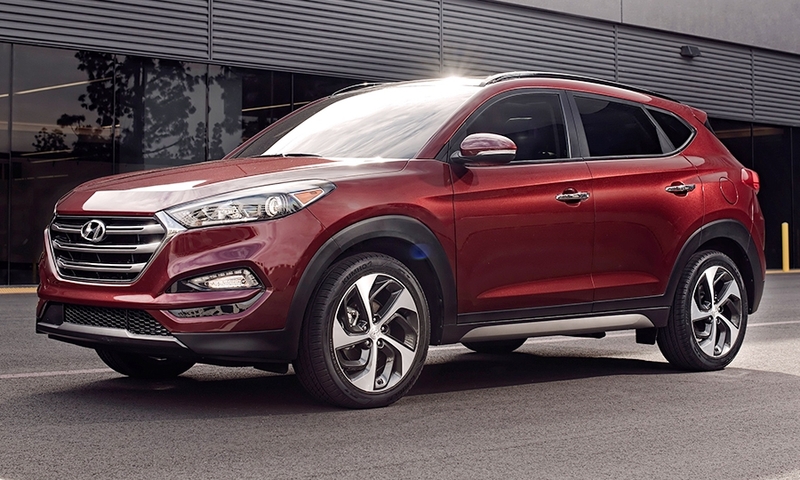 The Korean automaker has not only a redesigned Tucson to feed Americans' expanding appetite for compact crossovers but also a plan to make far more of the updated models available to U.S. dealerships. 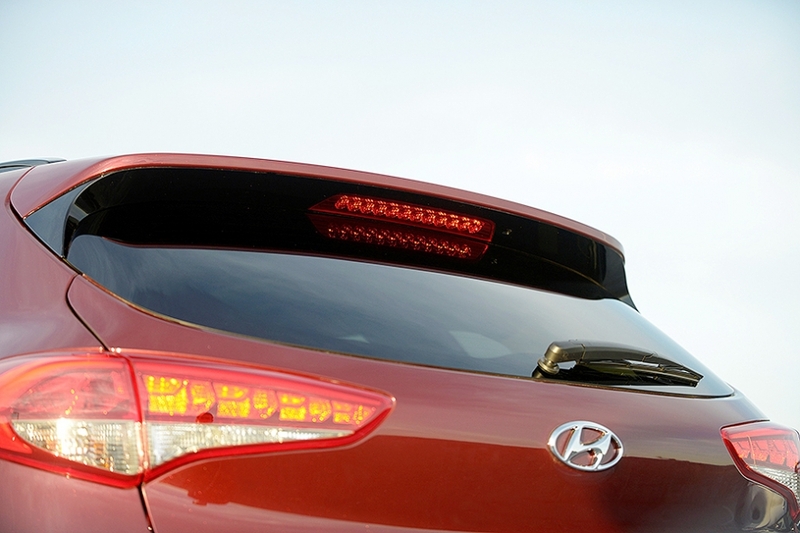 The past three years have been a slog for Hyundai, which gobbled up U.S. market share during the recession thanks to efficient, competitively priced cars, only to give up much of its gains as the economy recovered and Americans clamored for the trucks that Hyundai lacked. 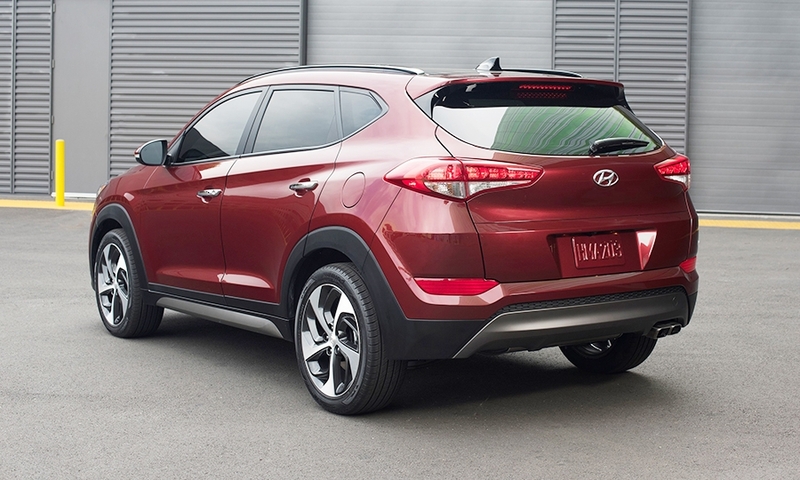 With the redesigned 2016 Tucson crossover, sporting a rugged, trucklike look and modern touches such as 19-inch alloy wheels that resemble fan blades, Hyundai sees a way to get back in the action. 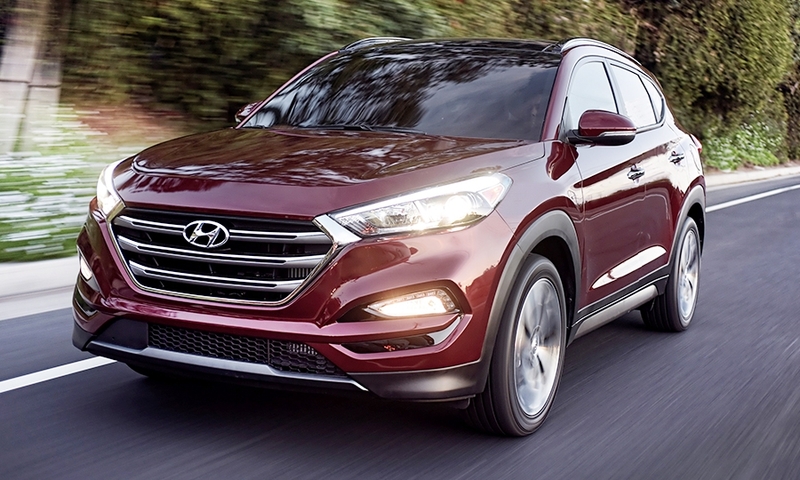 Hyundai averaged about 45,000 U.S. sales of the Tucson annually for the past five years. 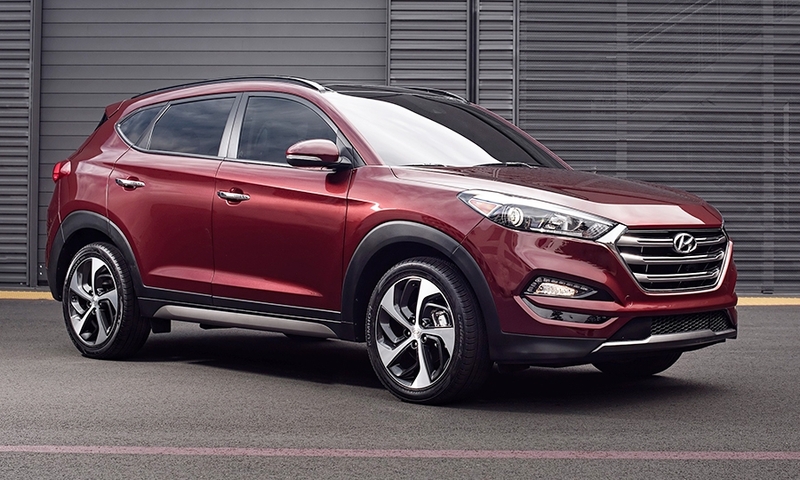 Sales were hamstrung by production constraints, but executives now have enough capacity to double U.S. sales to 90,000 units in 2016, Dave Zuchowski, CEO of Hyundai Motor America, said last week at a press event here. This year, Hyundai moved production of Middle East-bound vehicles from South Korea to the Czech Republic, freeing more capacity in Korea to serve the U.S. market. "The growth is here, the margin is here, the market is here," he said. The first shipment, now in transit from Korea, couldn't arrive at a better time. 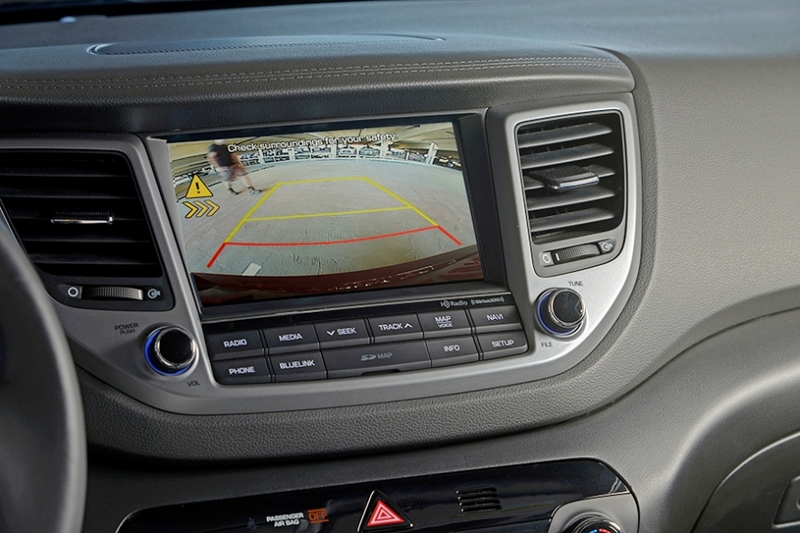 U.S. sales of compact crossovers rose by 19 percent to 1.1 million units in the first half of 2015. 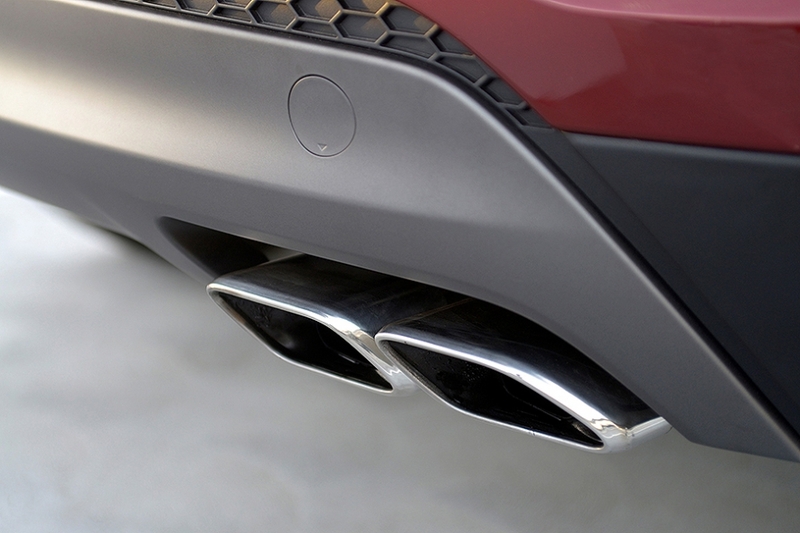 If that growth rate continues in 2016, compact crossovers would become the single largest segment of the U.S. car market, surpassing midsize cars, according to Automotive News data. 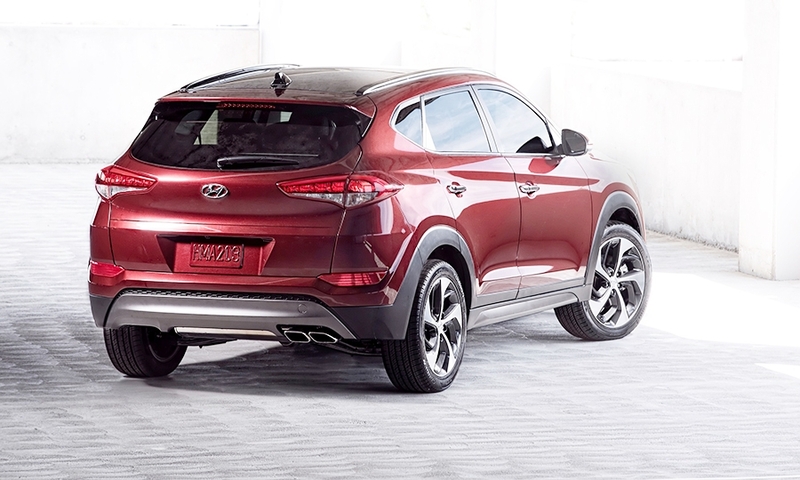 Hyundai designed the 2016 Tucson on the unibody from the Sonata midsize sedan. 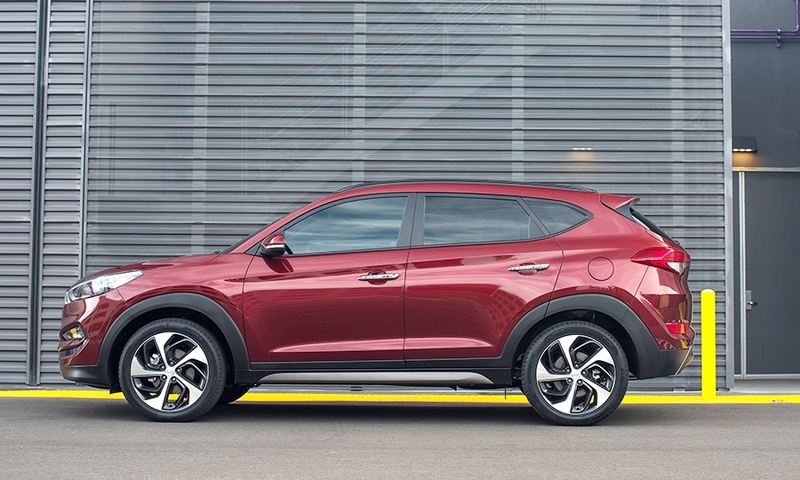 Three inches longer than its predecessor, it leaves space in Hyundai's lineup for a smaller crossover that will compete with the Honda HR-V and Chevrolet Trax. 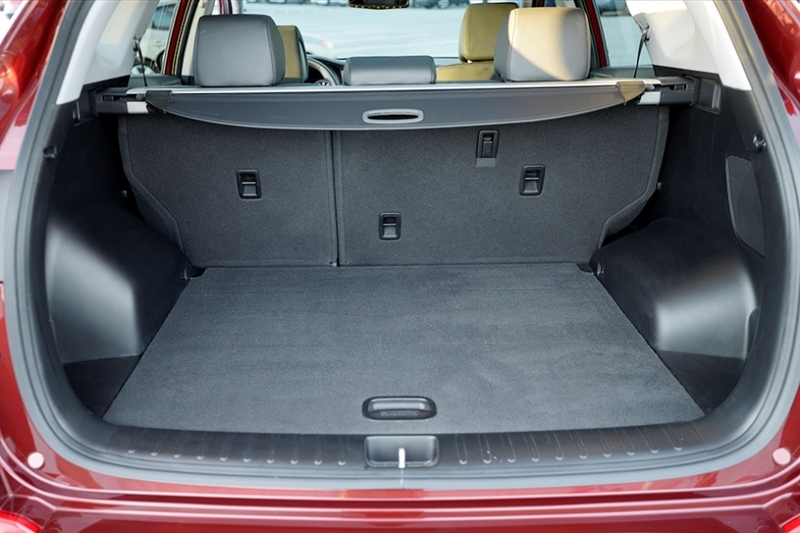 A basic SE model with front-wheel drive and a 2.0-liter direct-injected gasoline engine starts at $23,595 with shipping. 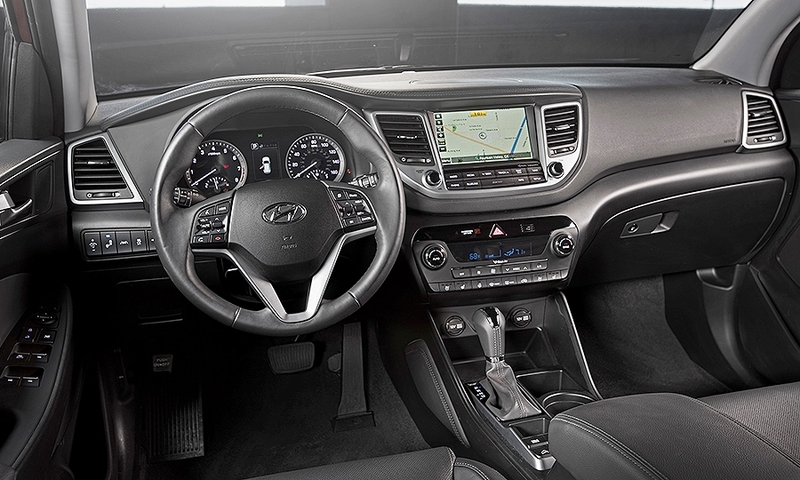 Models with the new 1.6-liter turbo and 7-speed dual-clutch transmission start at $25,045.